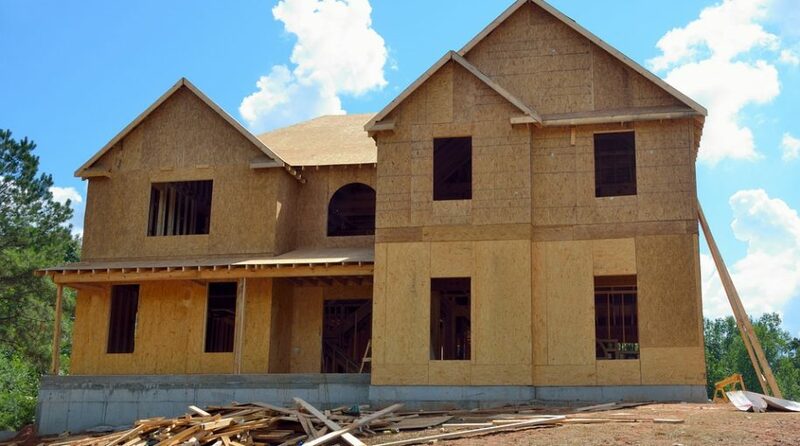 The latest homebuilding data from the U.S. Census Bureau and the Department of Housing and Urban Development posted a weaker-than-expected rebound as housing starts rose 0.9% to a seasonally-adjusted annual rate of 1.168 million units in July. The 30-year mortgage rate ticked higher to 4.792 as of 12:45 p.m. ET. In addition, revisions to the June data showed housing starts slowing to a 1.158 million-unit rate, which is its lowest level since September 2017. The conventional 5-year adjustable-rate mortgage also edged higher to 4.313. Rising rates have been paired with a marked increase in real estate prices as of late, which have put the clamps on summer real estate activity where sales and purchase transactions typically experience an uptick. According to the NAHB/Wells Fargo Housing Opportunity Index (HOI), this combination of high prices and interest rates helped to bring down housing affordability to a 10-year low in the second quarter of 2018.